The Cleveland Neighborhood Association is developing a Northside Community and Arts Guide for summer 2014! The guide will feature all community and arts activities occurring on the Northside between June and September. We are seeking out organizations hosting summer events to list in our guide. 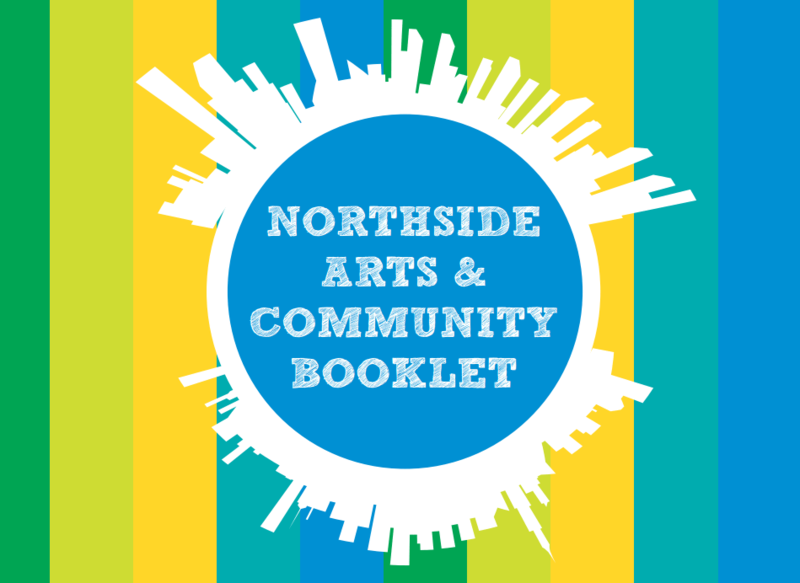 The Northside Community and Arts Guide will be 5.5″ tall by 8.5″ long and have a print run of 5000 copies that will be distributed at local northside businesses and organizations, community events and door to door through neighborhood organizations. The summer guide will also be available to the many people that attend Live On The Drive. Half Page Listing: Cost = $150. Includes ½ page feature in the guide that includes photo, organization and event details (approx. 600 characters) and special ‘sponsor’ listing. Sponsor: If you are a business, organization or individual simply interested in supporting this project, you can make a donation of $100 or more and be listed as a sponsor in the guide by name and with your logo.